Do you have a success story to tell? Readers — whether they be news subscribers, employees, clients or members — are hungry to learn how someone made it. Here’s a piece I did a bit over a year ago for Above, RE/MAX’s magazine for its real estate agents. 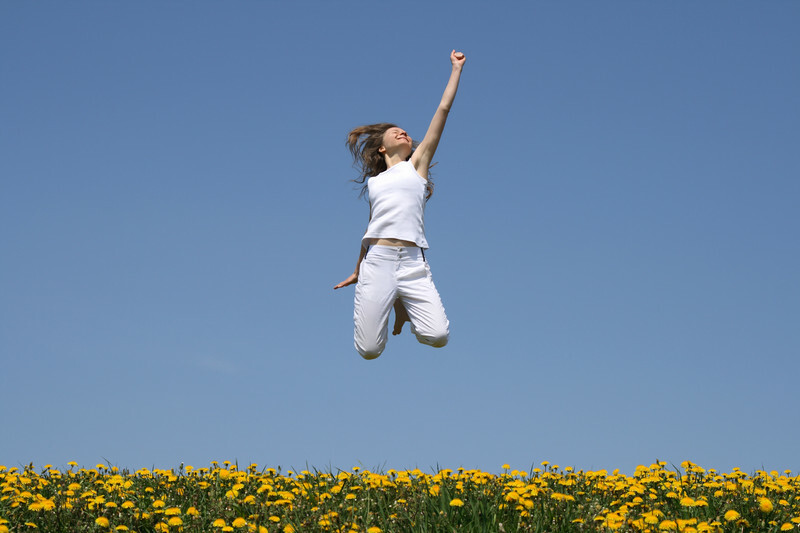 In this story, listing agent Cecilia DeFreitas (not the woman seen jumping for joy in this stock photo) shares tips on selling luxury homes. Whatever your endeavor, what success tips do you or your team have to share? 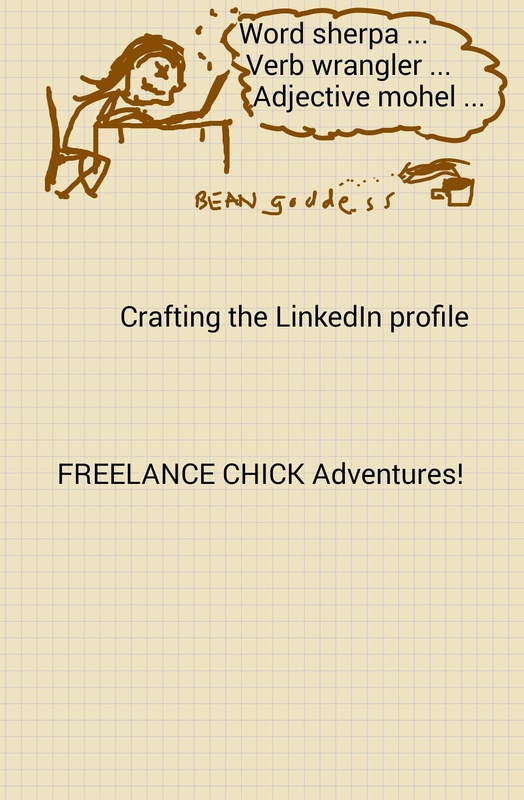 Freelancers, like other entrepreneurs, can have a little fun and creativity with their LinkedIn profiles. How fun is too much? Hard to say.